Despite her exotic name (pronounced /zeɪnəb/), Zainab is a Londoner through and through. She’s also a pronunciation teaching expert, with over 7 years of classroom experience and just about every qualification in the field, including a Masters in phonetics, the IPA Certificate, a Cambridge English teaching certificate and a BA in English language and linguistics.  Zainab has worked with Pronunciation Studio since 2011 and teaches group, individual and online courses here.